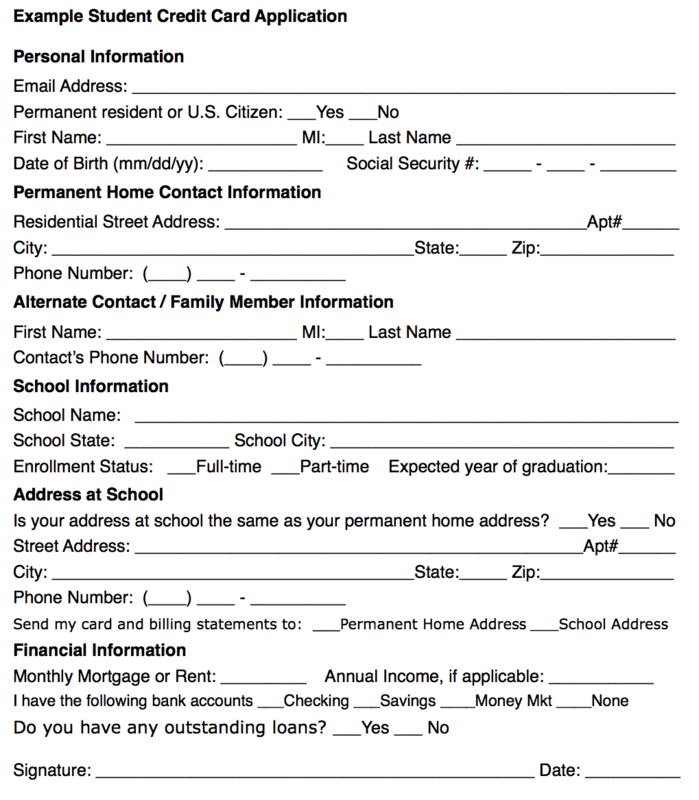 Once you get the job of your dreams, understanding how to fill out forms for a savings or checking account will be a necessity. 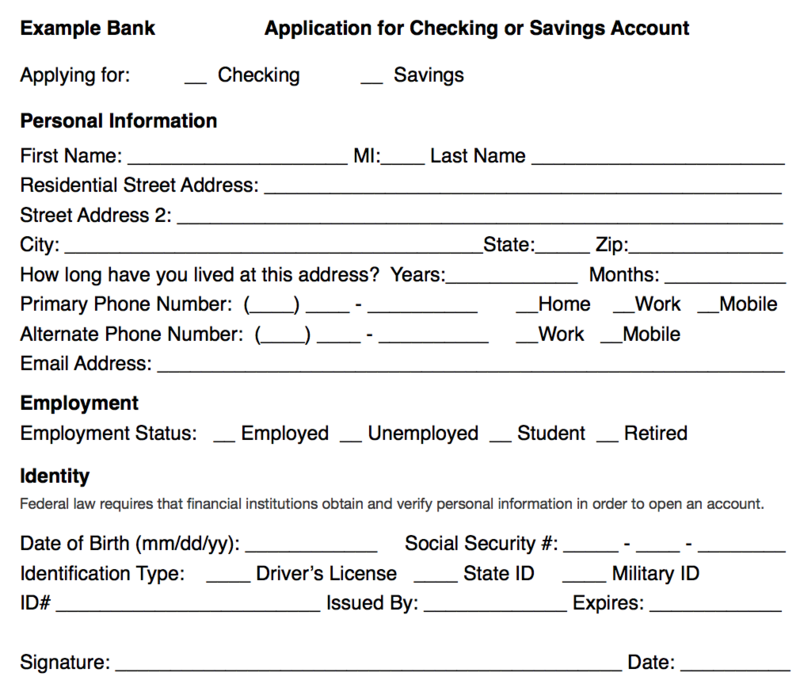 Banks will ask you fill out applications for new Checking and Savings Accounts. With your new Checking account you will receive a checkbook. Knowing how to identify the parts of a personal check and fill one out correctly will also be important. These days everyone has a credit card which is why it is important to know what an application for a credit card looks like and how to fill one out is important. The following information is from the USA.Gov site. Credit reporting is a system lenders use to decide whether or not to give you credit or a loan and how much interest they can charge you for it. Your credit report is based on the bills payments you have missed or been late paying, loans that you have paid off, plus your current amount of debt. Based on the information in your credit report, lenders calculate your credit score so they can assess the risk you pose to them before they decide whether they will give you credit. The higher your score, the less risk you pose to creditors. The information in your credit report is used to calculate your FICO (the acronym stands for Fair, Isaac and Company) score. Your score can range anywhere from 300-850. Aiming for a score in the 700s will put you in good standing. A high score, for example, makes it easier for you to obtain a loan, rent an apartment, or lower your insurance rate. You can request your free credit report online or by calling 1-877-322-8228.